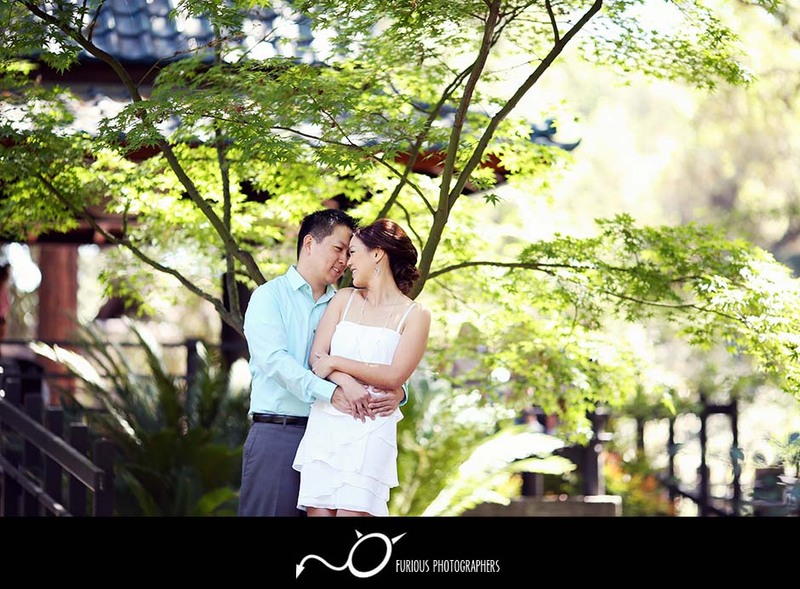 It was a beautiful afternoon here at Descanso Gardens in Los Angeles where my good friends Diana and Rudy took their engagement photography session! 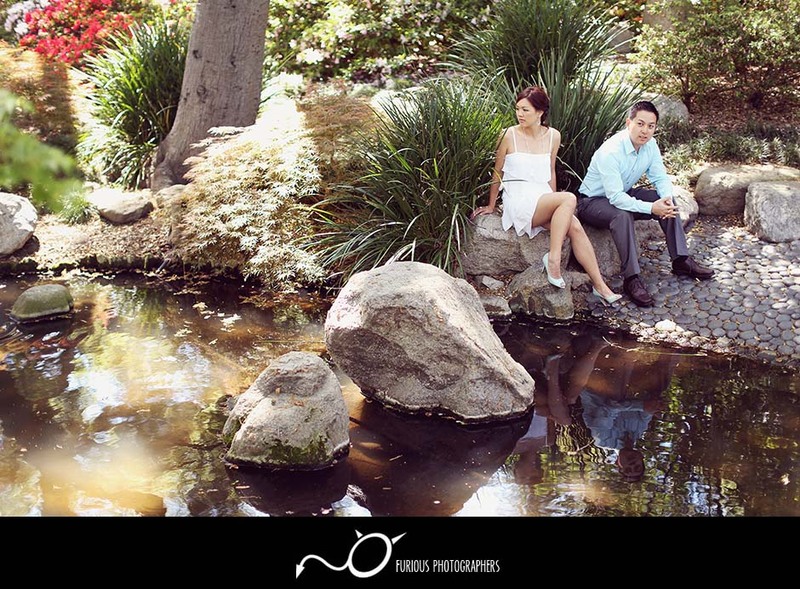 The day was perfect and there were plenty of colors and flowers in the garden. 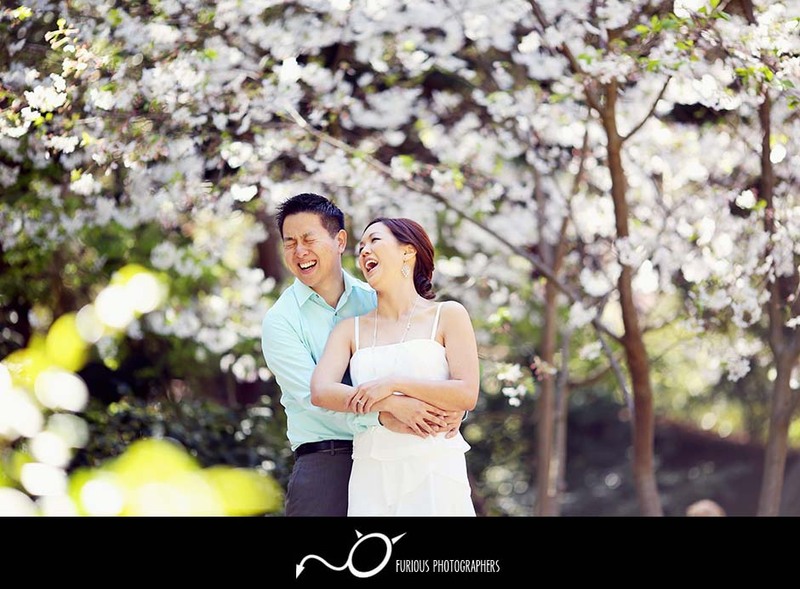 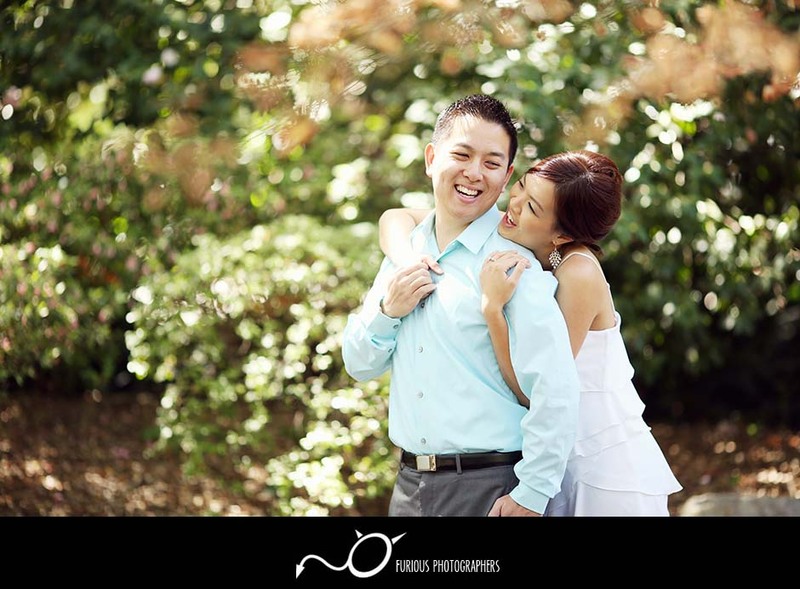 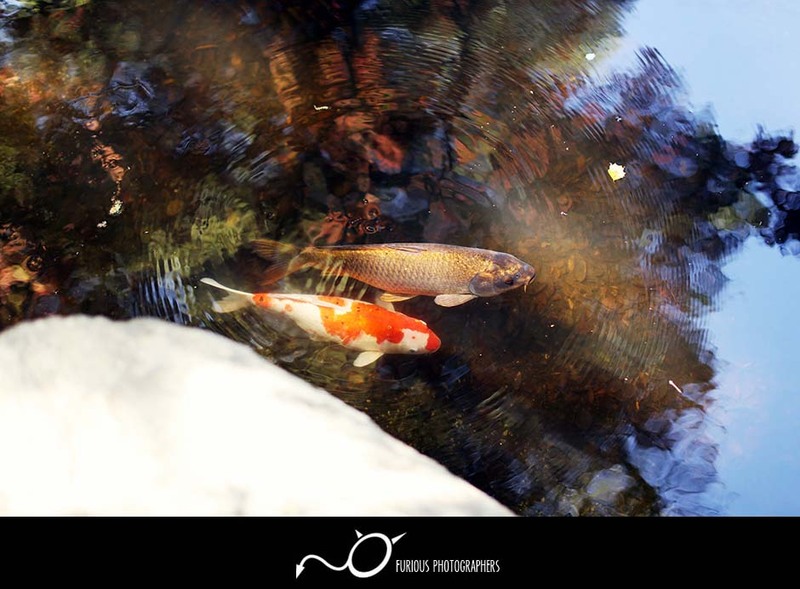 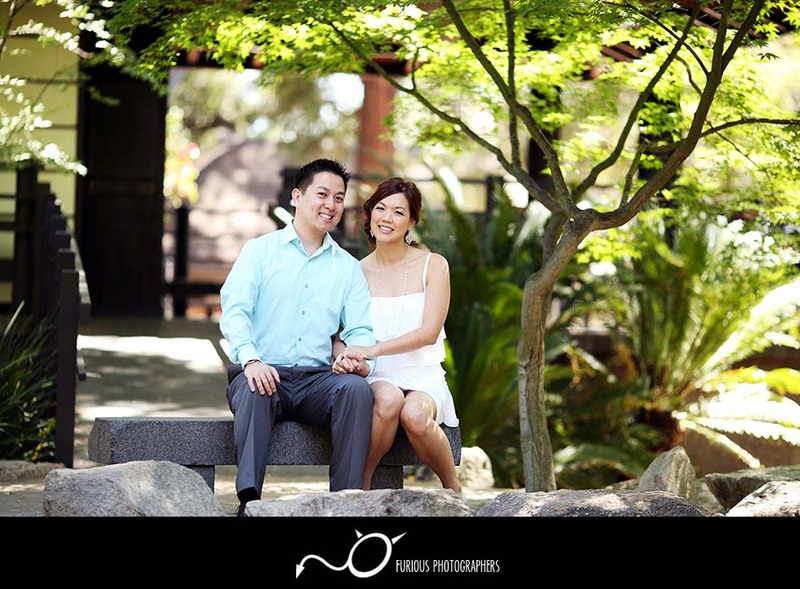 After we took plenty of engagement photos at Descanso Gardens, we headed out to Cal Tech in Pasadena to spice up their pictures with a change of scenery. 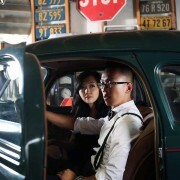 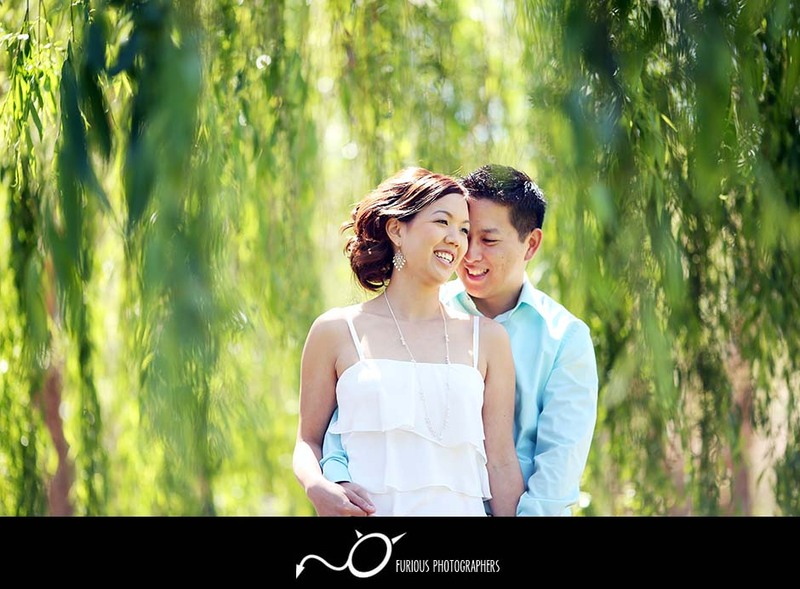 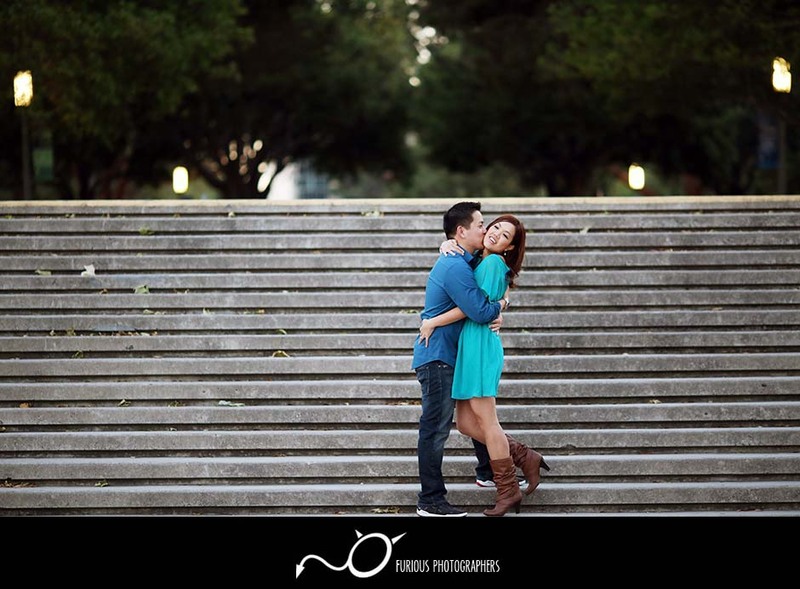 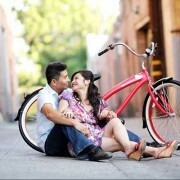 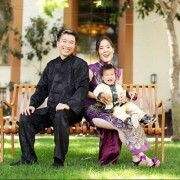 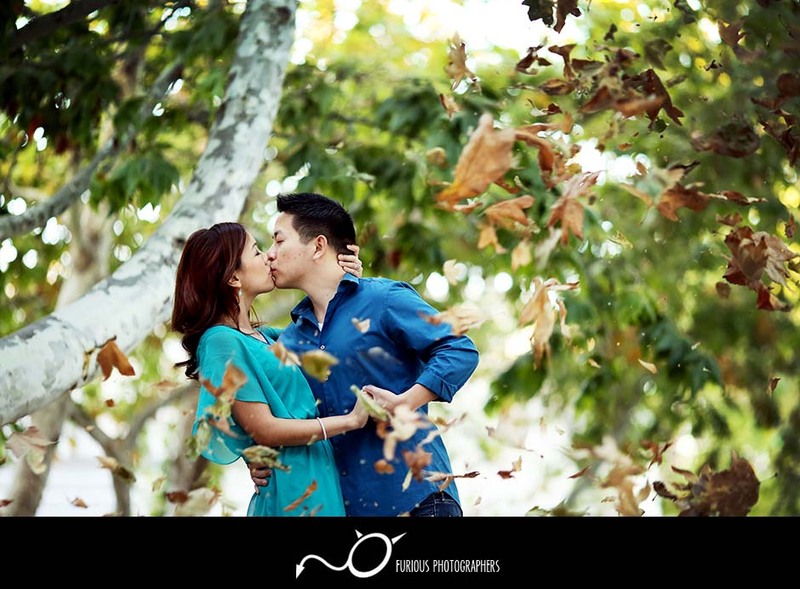 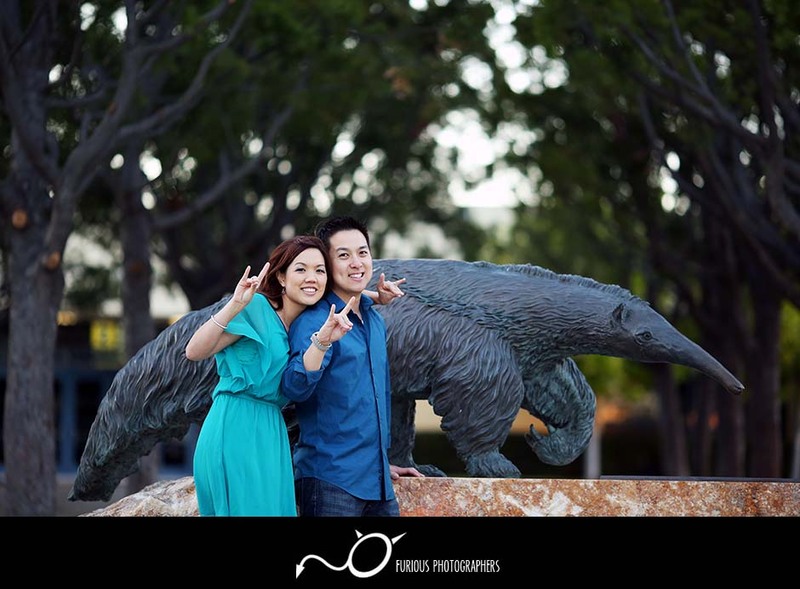 To wrap up their engagement photo session, we dropped by their Alma Mater at University of California, Irvine. 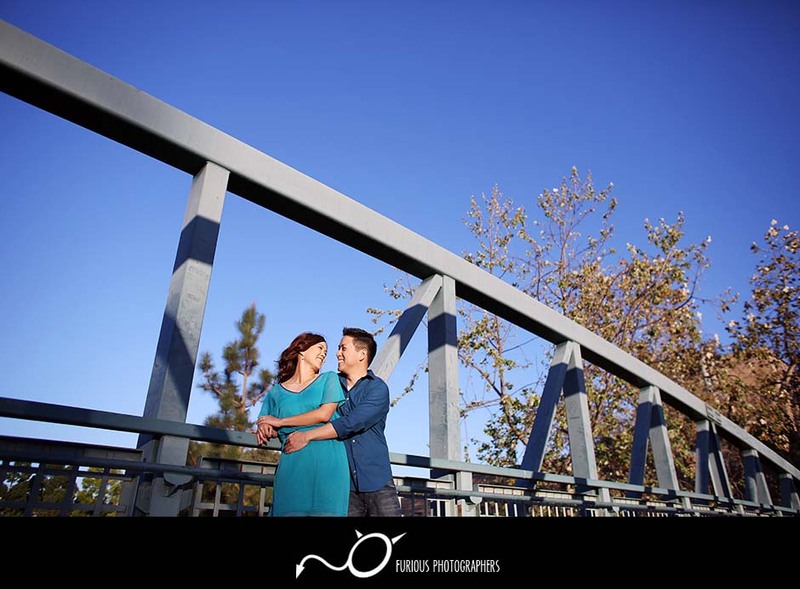 It was a great day shooting their engagement photography session at these places. 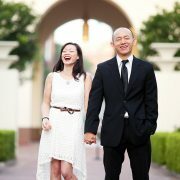 I will be posting up their wedding soon!